Why Join NTH Consultants, Ltd? NTH has been making a difference in our communities with our award-winning engineering expertise for more than 50 years. 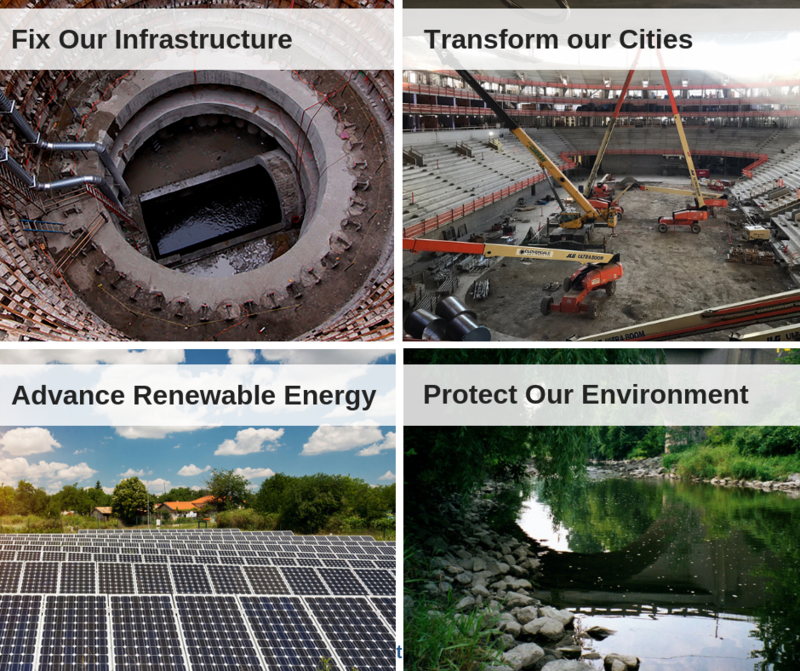 Those who join our team will see first-hand the impact they have on the environment, public infrastructure, renewable energy and urban rehabilitation efforts through exciting, high-profile and challenging projects. Every day, our staff solves problems and overcomes challenges that make an immediate difference to our clients and the people they serve. As an employee-owned firm, we take our work seriously, but we know how to have fun. We promote a relaxed company culture that focuses on improving not only our staff members' professional life, but also their personal life. We regularly schedule company activities which support employee ownership, such as our golf league, holiday party, ice cream socials, cook-offs and more. We are also health conscious, and offer a Wellness Program with regular wellness challenges and health initiatives, along with impromptu activities such as group lunch walks, healthy snack days, after work bike outings, and more. See How NTHers Have Fun! We are proud of the work we do in the community - you can see it in our community service activity involvement throughout the year, in the pro-bono work we have done to rehabilitate natural habitats and in the extensive work we do to help revitalize Detroit, Cleveland and other urban areas. We are committed to giving back to our community through various volunteer efforts that improve the areas where we work and live. 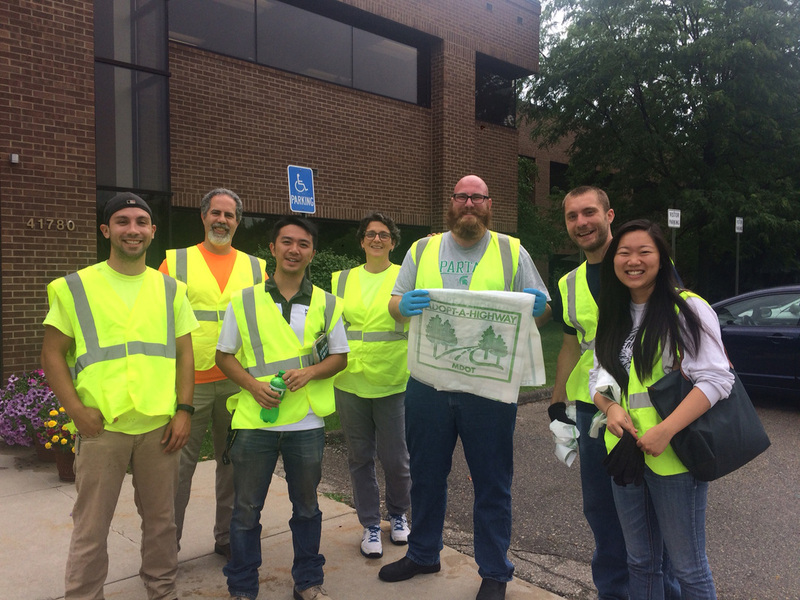 Our Volunteer Time-Off Program allows staff to be involved in initiatives such as: Adopt-a-Highway, Lansing River Clean Up, ESD's Future City and SMArT competitions, DTE Thaw, and many more.